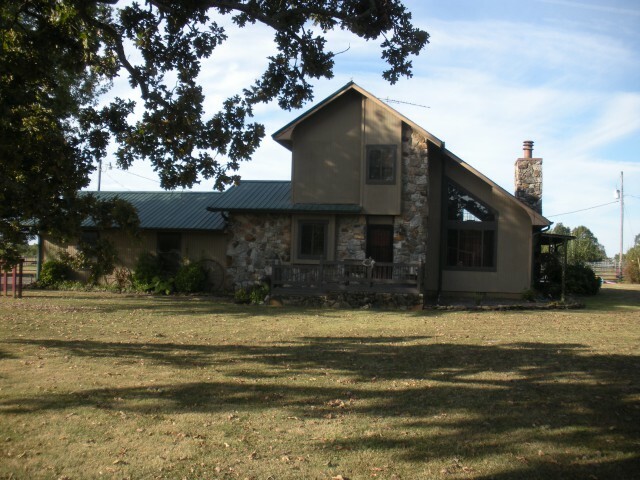 #2338-EQUINE RANCH WITH HOME & GUEST COTTAGE- NORTH CENTRAL ARKANSAS-THERE IS THE PRIMARY RESIDENCE AND GUEST HOME, SHOP & 44 ACRES OF IMPROVED PASTURE PASTURE WITH PONDS-FENCED , X FENCED- GENTLE TERRAIN, CORRALS. THE PRIMARY RESIDENCE HAS 3 BEDROOM 2 BATH VAULTED OPEN CONCEPT IN LIVING ROOM, DINING ROOM AND KITCHEN.. ENJOY THE ABOVE GROUND POOL WITH LOTS OF DECKING FOR SUNNING AND ENTERTAINING. THE GUEST COTTAGE IS TOTALLY SELF CONTAINED WITH MATCHING ARCHITECTURE. THERE LARGE SHADE OAK TREES DOTTING THE SETTING. 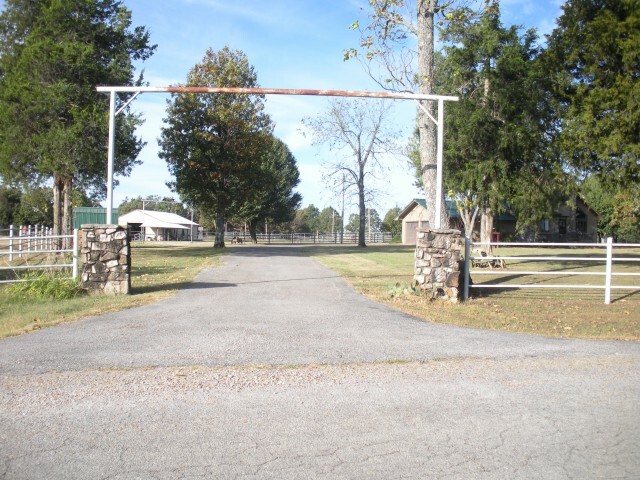 PRESENTLY THIS IS AN OPERATING EQUINE RANCH FACILITY AND CATTLE RANCH. FOR A PRIVATE TOUR AND MORE DETAILS CONTACT LISTING BROKER TERRY WEST 870-919-4235. Copyright 2019 Arkansas Realestate Multilist. All right reserved.